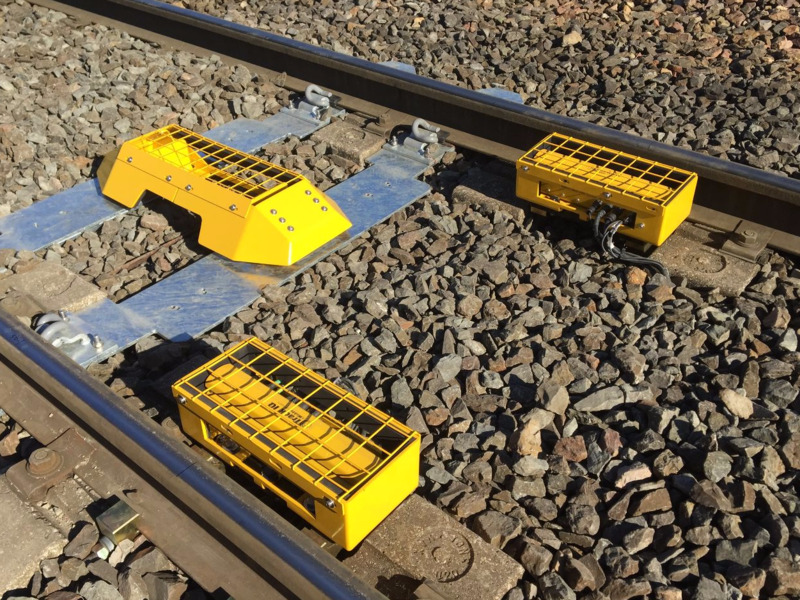 Track IQ have developed RailBAM-IB – our bearing acoustic monitor system that is mounted on the track instead of wayside like RailBAM. RailBAM-IB is designed to detect inboard axle, traction motor, and gearbox bearing defects..IIt can be used in conjunction with RailBAM or as a standalone system. Track IQ are currently conducting field trials with industry partners to assess this new technology. Please contact Track IQ for further information.